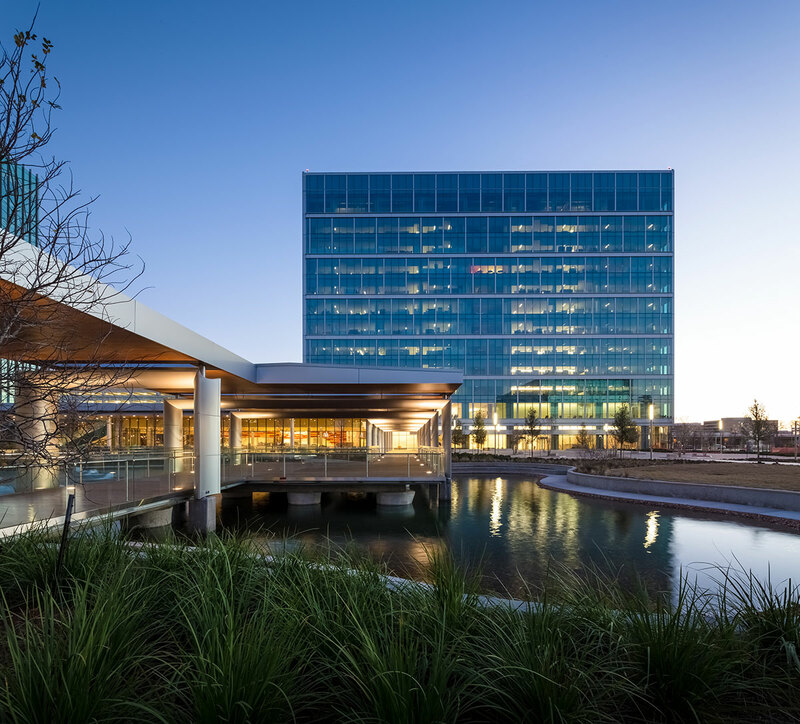 As development manager, Hines supervised and coordinated all of the design, construction and development of the Shell Woodcreek expansion. 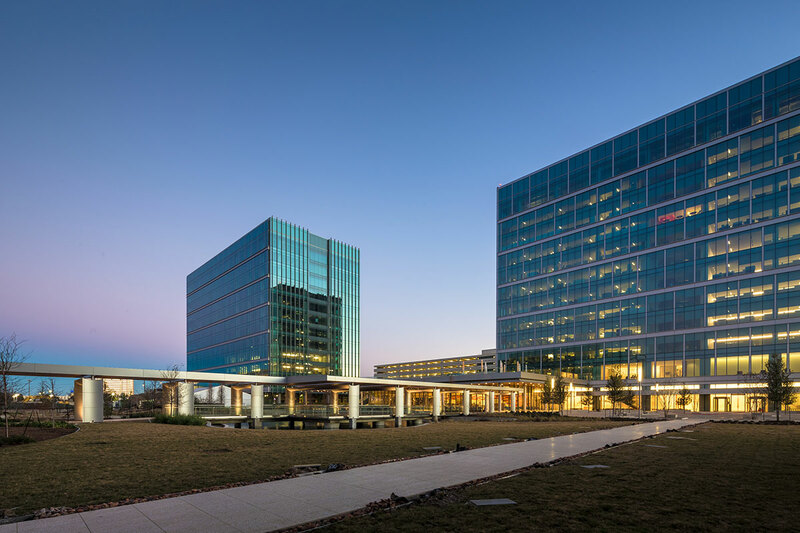 Phase III of this campus-style project consists of two, 12-story office buildings containing 760,000 square feet. The expansion also included an eight-level garage with 1,530 parking spaces, and was completed in 2014.